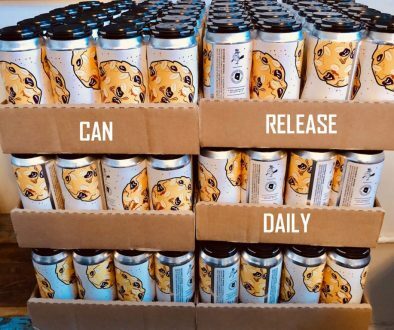 (Asheville, NC) – Catawba Brewing celebrates the 20th anniversary of their award-winning spiced pumpkin ale recipe, with the release of King Don’s Pumpkin Ale on Friday, September 15. This seasonal favorite traces its roots to the old Cottonwood Brewery in Boone, NC, where head brewer, Don Richardson, perfected his pumpkin ale in 1997. A few years later after Cottonwood had sold, Don generously agreed to lend his pumpkin beer recipe to his good friend, Scott Pyatt, Co-Owner of Catawba Brewing. Don has since gone on to open Quest Brewing in Greenville, SC. 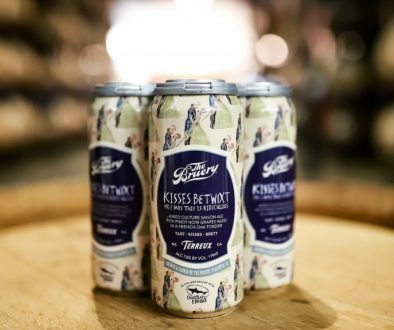 Meanwhile, Catawba has continued to faithfully reproduce his recipe as an annual limited release since 2001, under the “King Don’s” name to honor its original brewer. 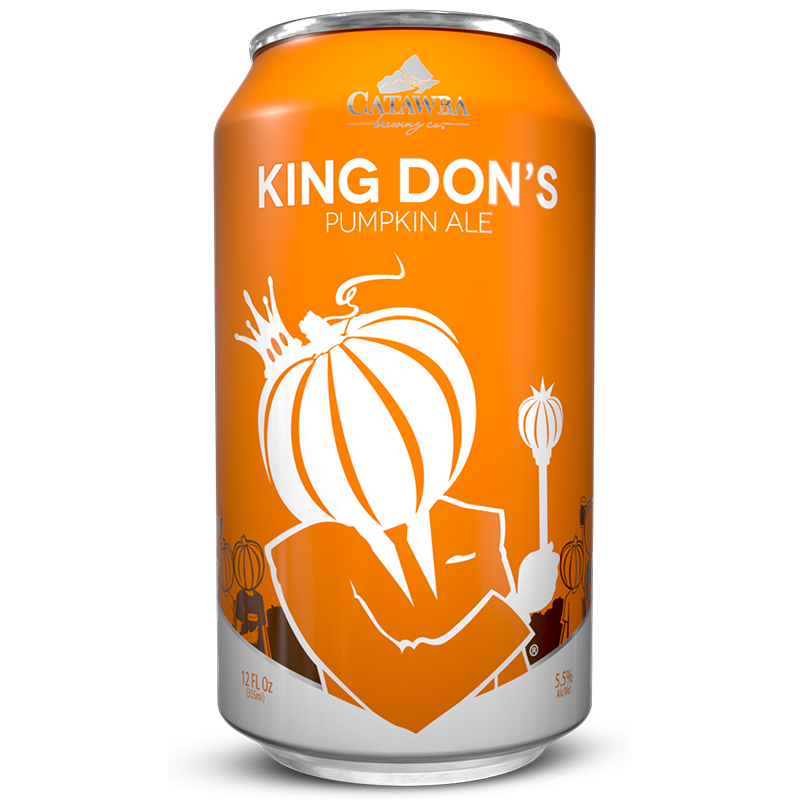 King Don’s Pumpkin Ale (5.5 percent ABV) is deep amber in color, and uses five separate barley varieties, fresh pumpkin, and an assortment of spices (cinnamon, ginger, allspice, clove, nutmeg) to create its complex flavor profile. 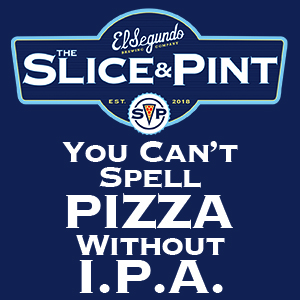 Find it in Catawba’s four tasting rooms, and in 5-state distribution – on draft and in new full-color 6-pack cans. On Thursday, September 14, Catawba taps a Märzen Lager (5.3 percent ABV). Brewed as a fundraiser for Asheville Area Habitat for Humanity, Catawba will donate $1 from each pint sold. The beer highlights its European malt bill – Munich, Pilsen, and Vienna – lending deep amber color and rich flavor notes of toffee and lightly toasted bread. It finishes clean and well-balanced with a touch of Noble hop bitterness. Märzen is Passport Beer #37 in Catawba’s 2017 Small Batch rewards program. 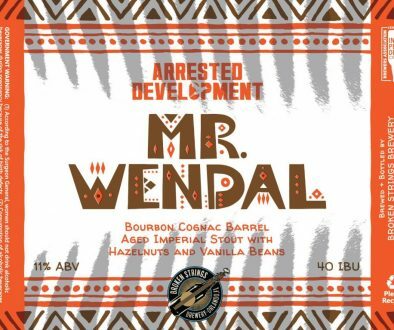 Brewed in their Asheville South Slope brewhouse, the beer is available in Catawba’s four tasting rooms, and in limited distribution. This is the second of three consecutive German-style beer releases leading up to the Catawba Oktoberfest celebration on Saturday, September 30.